Partner of MdF Family Partners, Mercedes has a degree in Business Administration and Management and an MBA from ESADE with postgraduate studies at the Stockholm School of Economics and Bocconi University in Milan. In 1989 she joined Banco de Progreso, Grupo March’s business bank, doing a 4-month internship at Signet Bking Corporation in Virginia, US. Later he went to Merrill Lynch in Madrid where he spent 10 years. She started his career as a Senior Client Manager and ended up as Vice-President of the firm in different responsibilities such as running the Private Wealth business and clients from Catalonia and the Balearic Islands, opening an office in Barcelona in May 1998. In 2003 she transferred to Credit Suisse as a Director, joining the Steering Committee of Spain and strategic committee of CSPB Europe with responsibilities of Private Banking and Wealth Management at national and European level. 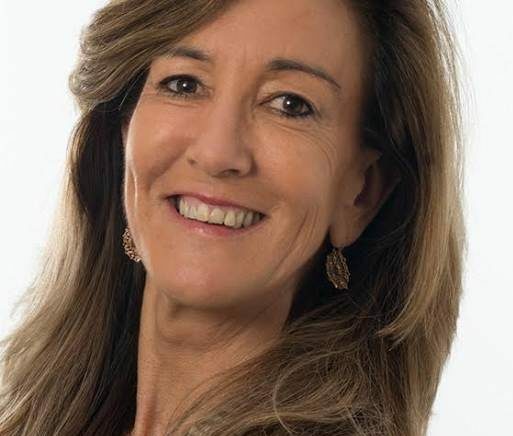 In 2008, broadening her vision of general banking business, she became the Director of Private Banking and Asset Management at CatalunyaCaixa, and also joined the management committee. 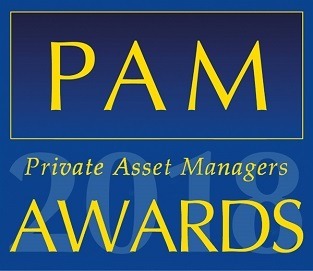 She assumed executive responsibility in private and personal banking, products and investment consulting, private equity in renewables and in the fund manager, pension plans and sicavs. She chaired CX Inversión SGIIC, was a Counselor of Metropolis and of Finaves IV. She was part of the board of directors of Inverco Cataluña and ESADE Alumni. In her last stage at Banca March, where she has worked for five years, she was the General Director with responsibility for the commercial and private banking business, as well as joining the management committee. She was also Adviser to Consulnor SVB, March AM and March JLT. She also led the group’s global business (patrimonial, corporate, private and commercial) in Catalonia, where she managed to multiply by more than four the volume of assets under management thanks to the territorial diversification strategy she undertook in 2011, when it was incorporated. At the same time she is part of the board of directors of ACG Barcelona.